Home at last. 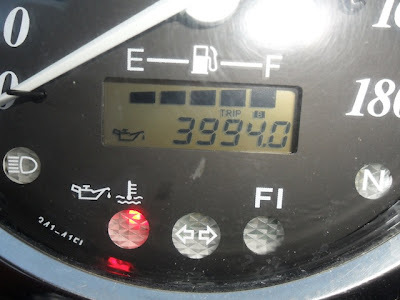 The clock says 3,994Km, but the records I kept on fuel showed about 4,300. 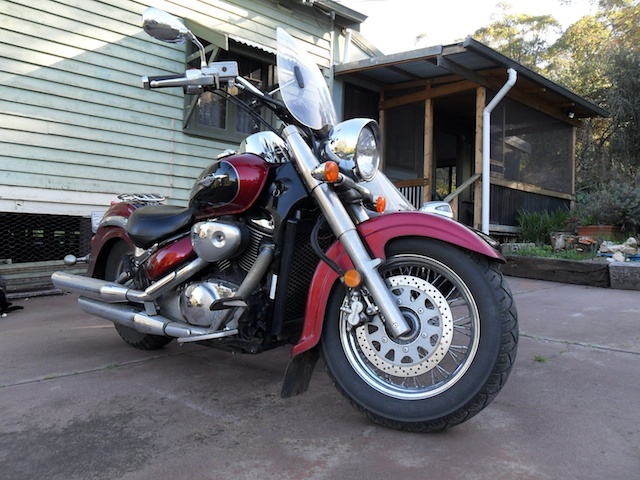 Not sure which is wrong, but either way, it was a long ride, it was an adventure, and now begins the ongoing pleasure of using the motorbike and sidecar for leisure and cruising. Watch this space. Or keep an eye on the Capelwood Rides blog for short ride maps and information.